At just 20 years of age, Mbappe has already achieved things in his short career that most footballers can only dream about after tasting a great deal of domestic success and winning the World Cup with France last summer. The forward’s exploits saw him win the inaugural Trophee Kopa for the world’s best U-21 player along with finishing fourth in the 2018 Ballon d’Or poll. And Mbappe looks set to possibly go on to achieve even higher standards this season with the Frenchman leading the Ligue 1 scoring charts with 14 goals in 13 games for PSG. “Kylian is a phenomenon,” Di Maria told France Bleu. “Since his exit from Monaco he has grown a lot as a player and produced an extraordinary World Cup. 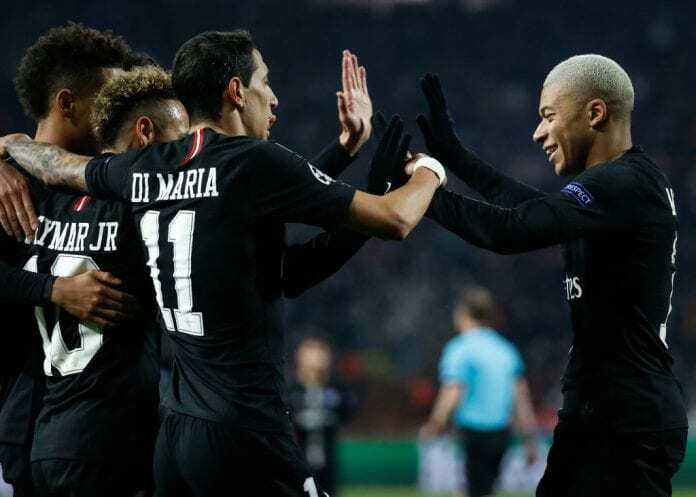 Mbappe, who found the net in PSG’s 3-0 win over Amiens last weekend, will be looking to continue his strong form for Saturday’s Ligue 1 match against Guingamp.